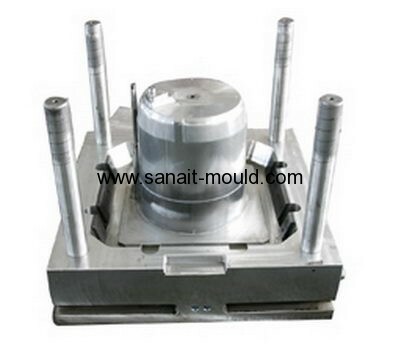 Plastic mould causes of failure, mainly because of improper mold heat treatment process, such as heating temperature level, the length of holding time, cooling speed, speed and other improper heat treatment process parameters and other options. 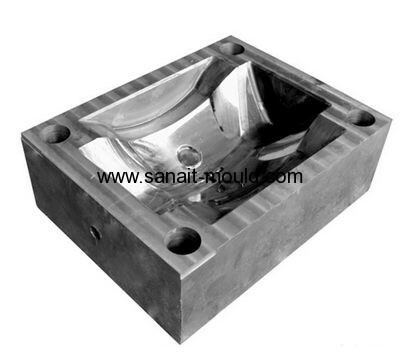 In the course of processing plastic mould, cracks or deformation occurs on the surface susceptible to oxidation and decarbonization phenomenon, mainly because of the failure of the mold. First of all, about the impact of oxidation and decarbonization, mainly because die quenching is stopped at a high temperature, but can not be tightly controlled . In addition , the appearance of the mold removal, due to the difference between the inner and outer layer of tissue , the tissue showed a larger cooling stress caused quenching cracks. Second is the speed on the heating. As the mould steel contains more carbon and alloy elements and poor thermal conductivity, the heating rate is not too fast and should slow stop, prevent mold deformation and cracking. When heated in air quench furnace to avoid oxidation and decarbonization, using packing maintain heating, heating rate at this time should not be too fast, and diathermy should also be slower. Above will not generate large thermal stress and more peace. If mould heating speed and diathermy fast, inside and outside the mold with great thermal stress. If the control is not good,it easily caused the deformation or crack. it is essential in preventing or slowing the rate of temperature increase preheating.